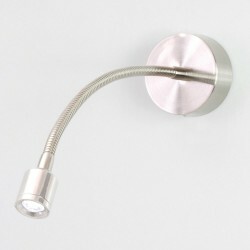 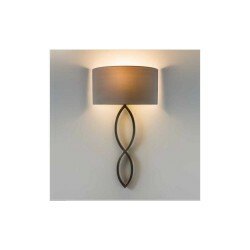 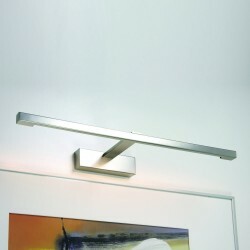 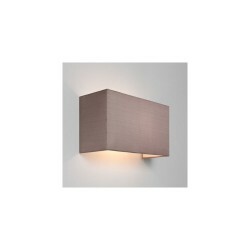 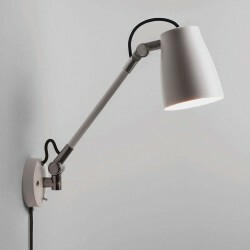 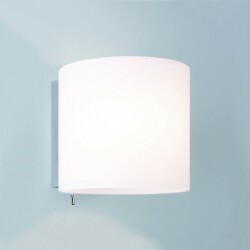 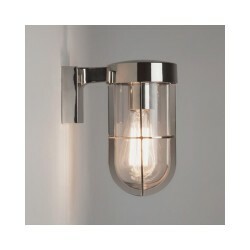 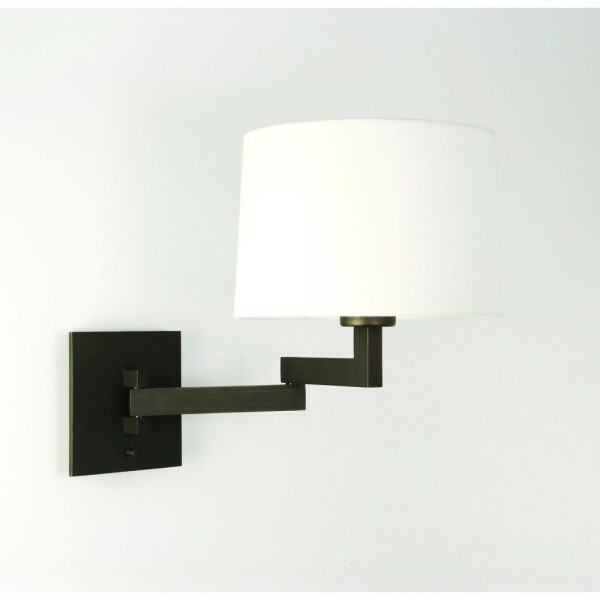 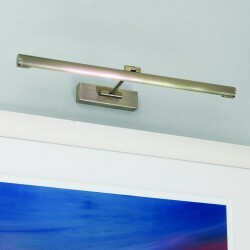 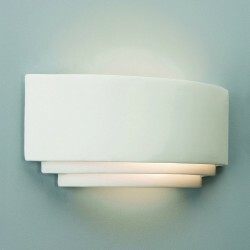 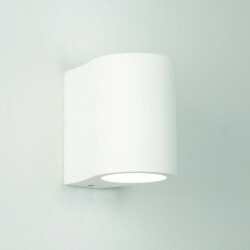 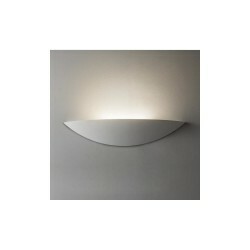 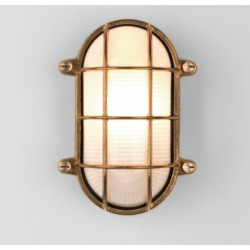 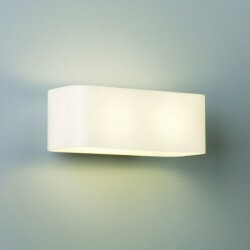 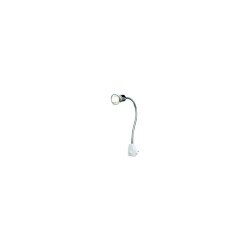 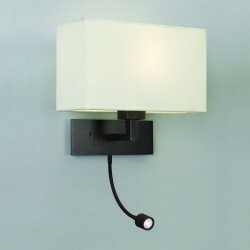 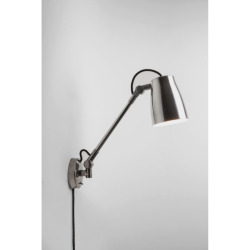 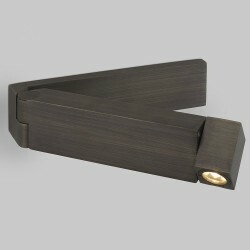 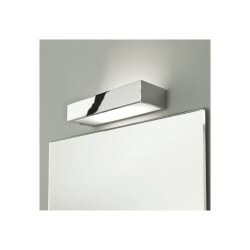 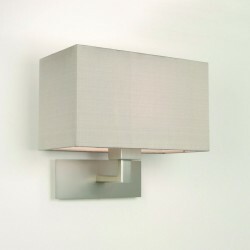 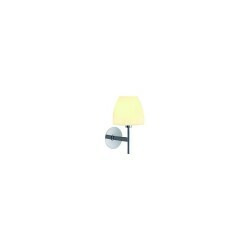 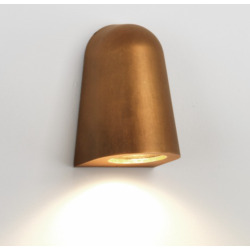 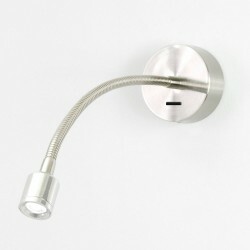 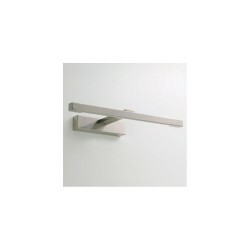 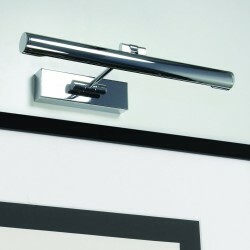 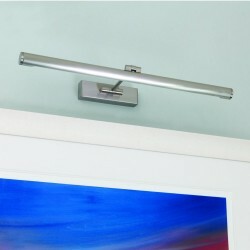 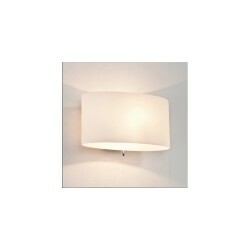 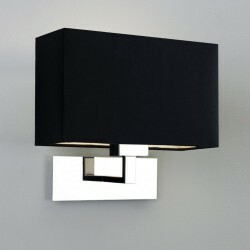 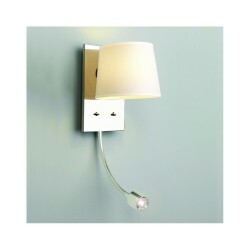 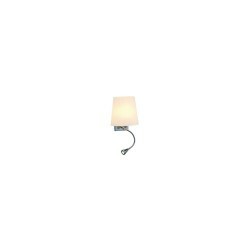 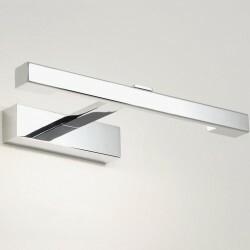 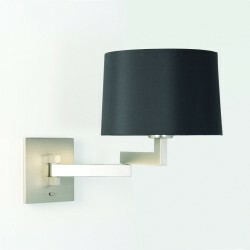 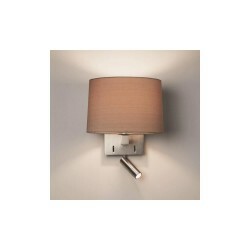 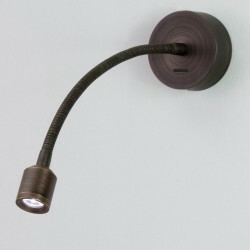 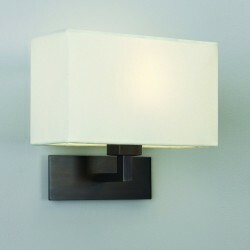 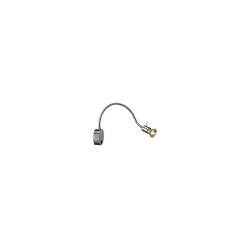 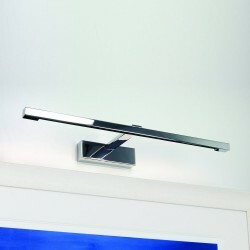 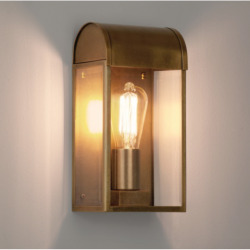 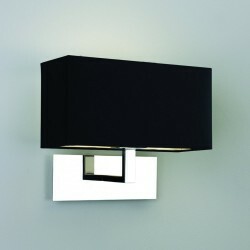 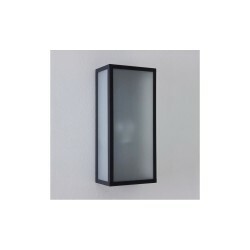 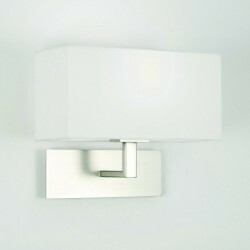 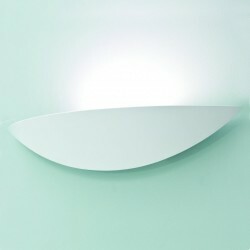 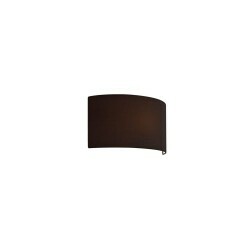 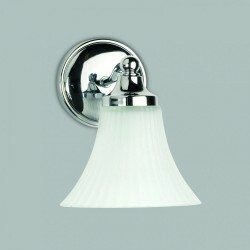 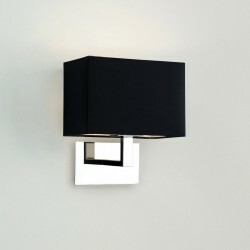 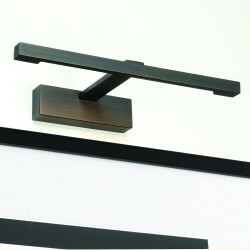 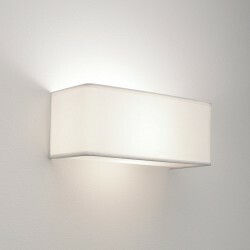 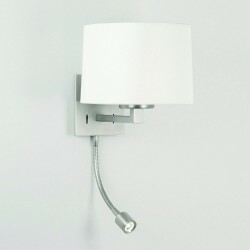 Astro Lighting Momo 1162001 Bronze Swing-Arm Wall Light at Love4Lighting. 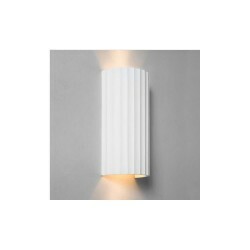 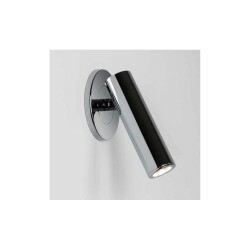 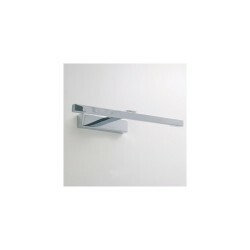 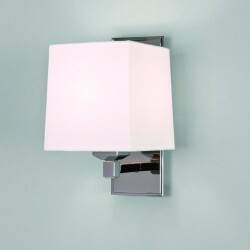 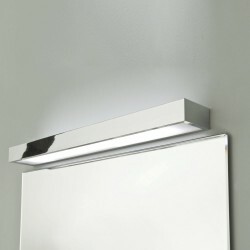 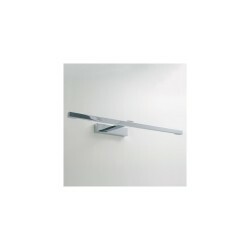 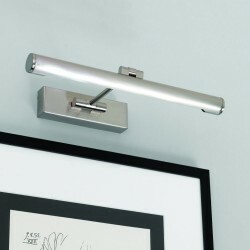 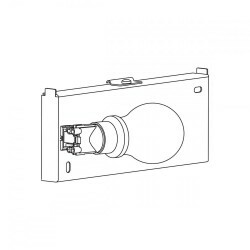 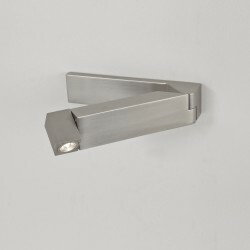 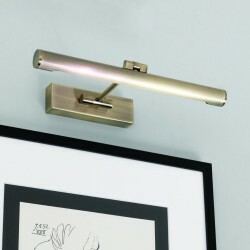 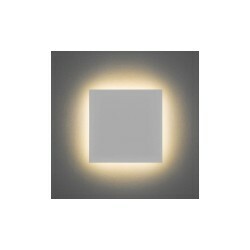 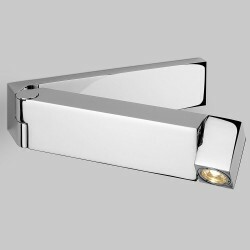 The Astro Lighting Momo 1162001 Bronze Swing-Arm Wall Light is a versatile, contemporary wall light that is easy to move to where the light is required. 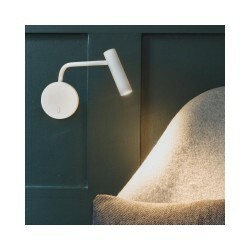 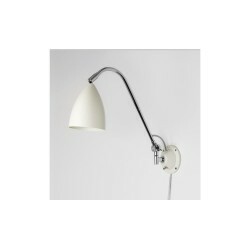 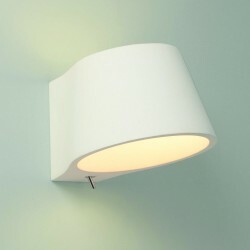 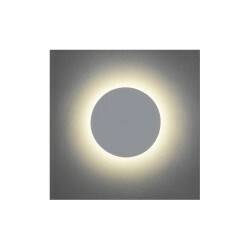 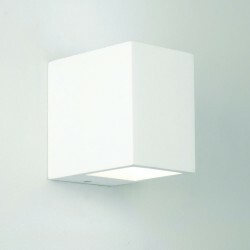 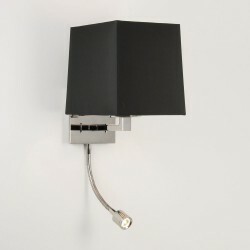 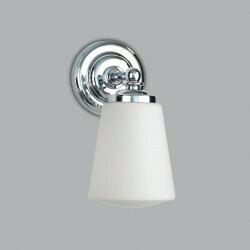 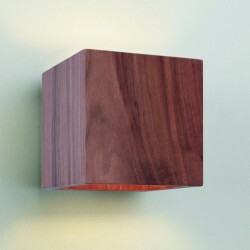 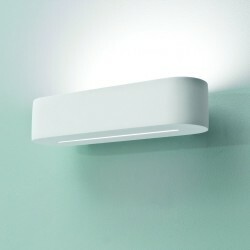 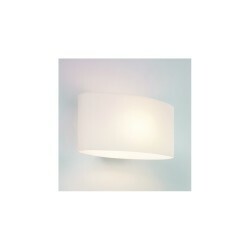 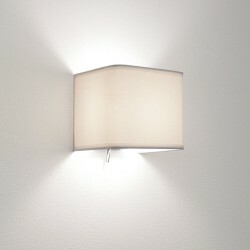 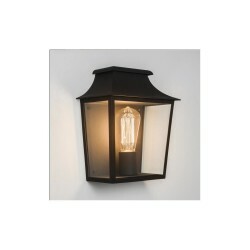 It works well as reading light and has appealing decorative qualities.